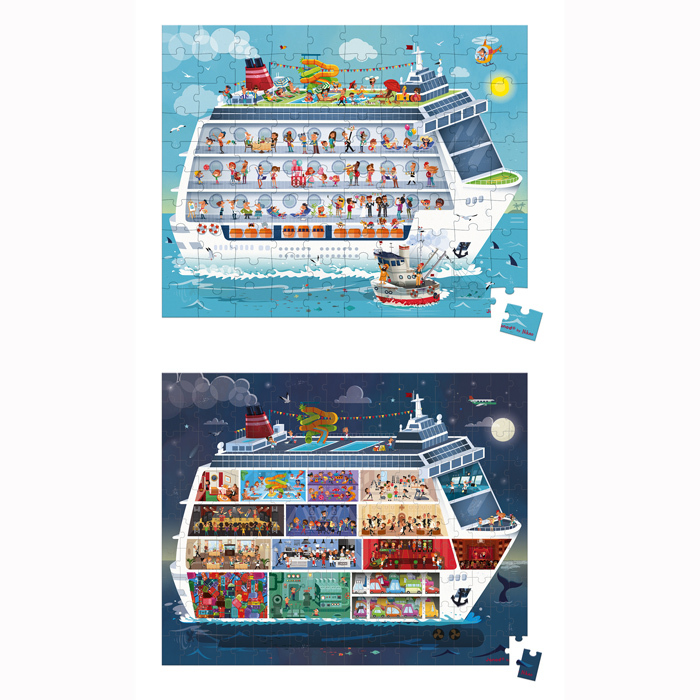 Janod have outdone themselves with the 100 and 200 piece Cruise Ship Puzzles. 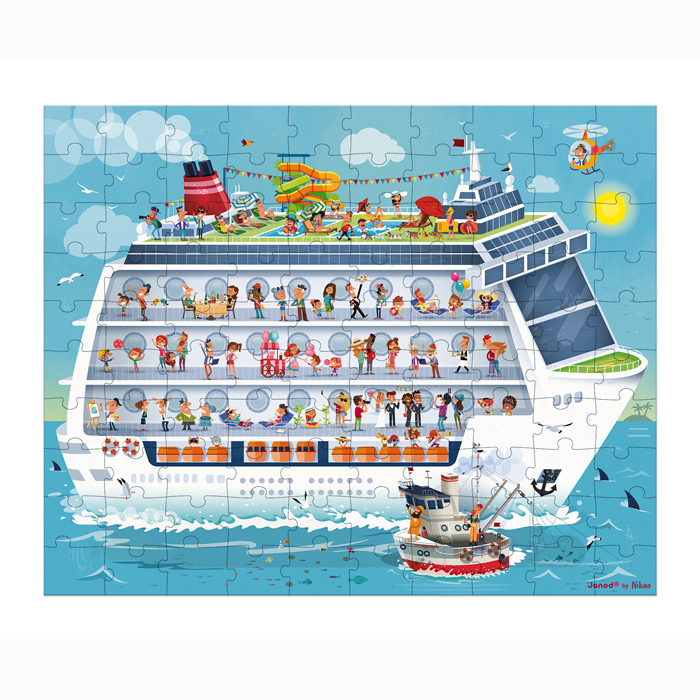 100 pieces of daytime fun on board a cruise ship has you heading for exotic ports and tropical weather. 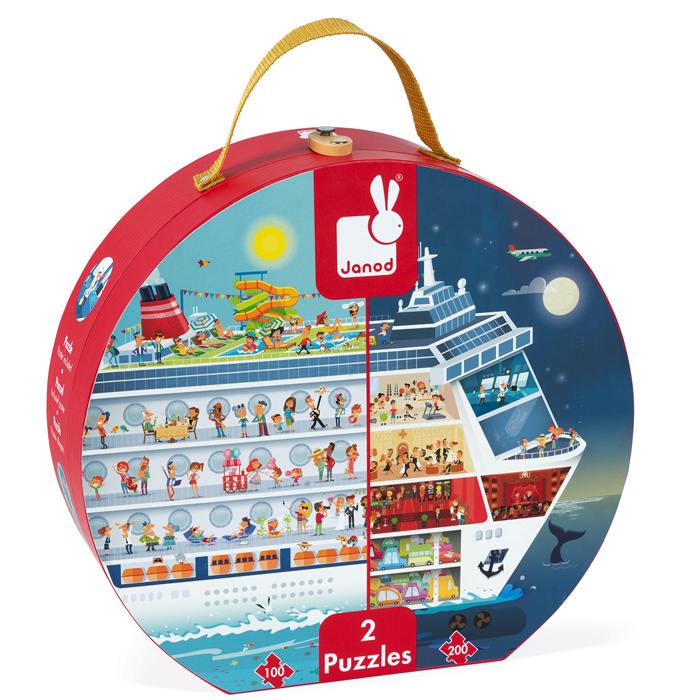 Jump on the waterslide, take some holiday snaps or wander around on board, there's always plenty to do. 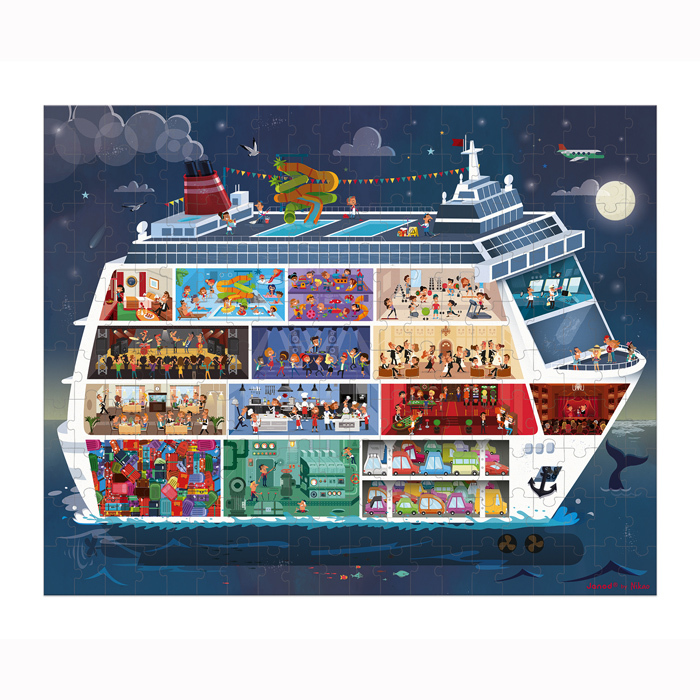 When nightime comes, there are 200 pieces of fine dining, dancing and stage shows. 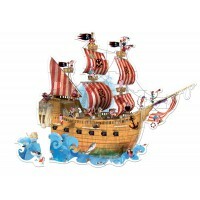 Perhaps you could pay a visit to the engine room to see how it all runs, but don't get lost in the cargo hold! 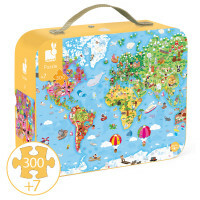 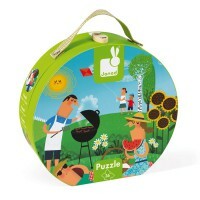 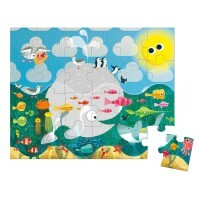 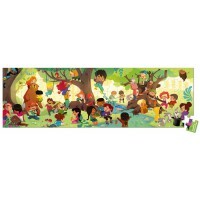 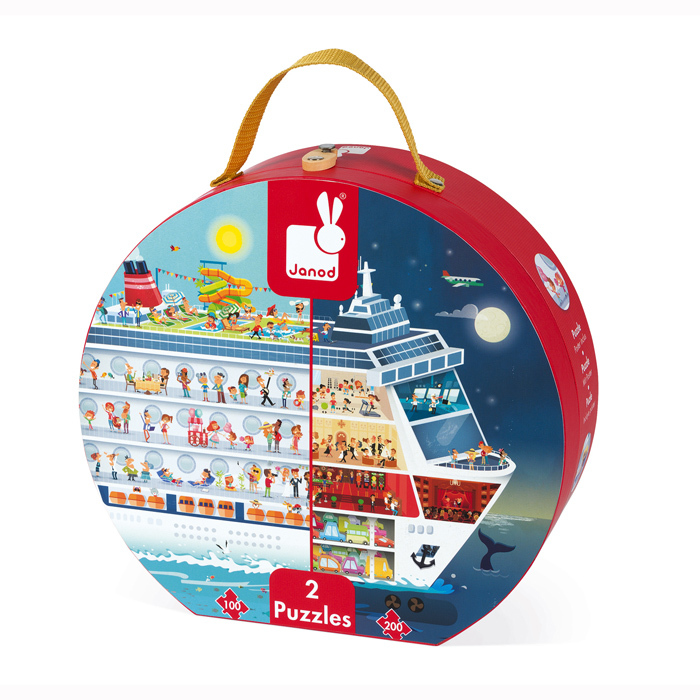 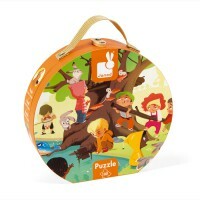 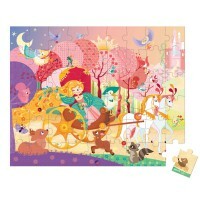 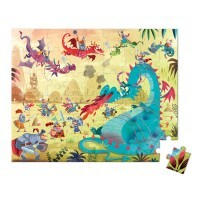 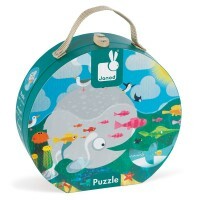 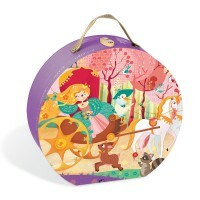 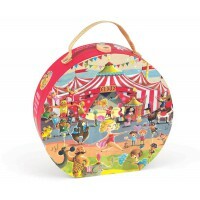 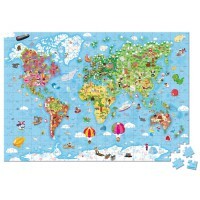 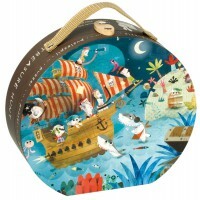 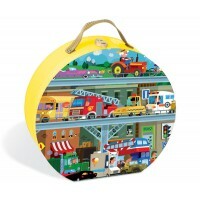 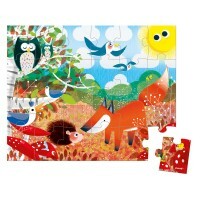 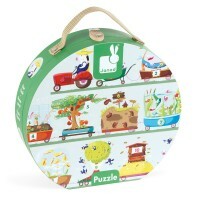 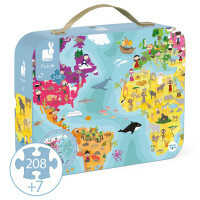 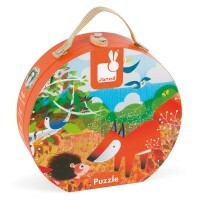 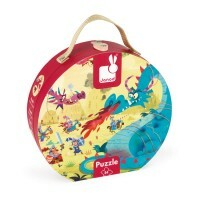 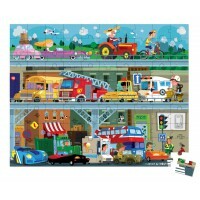 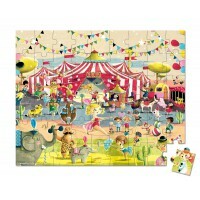 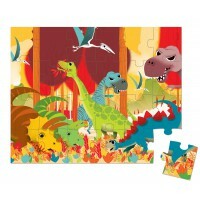 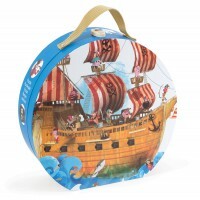 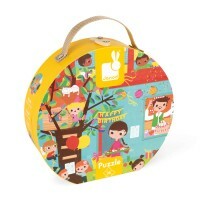 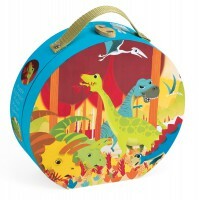 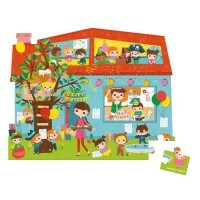 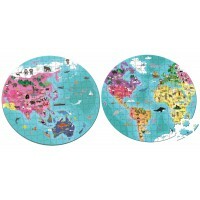 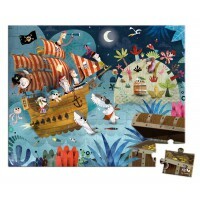 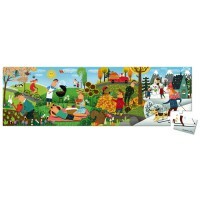 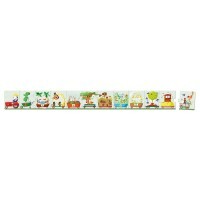 Presented in the classic suitcase style of Janod, this is one of many in the Janod jigsaw puzzle range.